How to break through the Great Firewall of China? The best online tool to unblock your favorite websites and social networks in China is a VPN. With Trust.Zone VPN in China you access Facebook, unlock Google, enjoy Instagram photos and watch YouTube again. VPN in China replaces your IP address with IP address of another country thus bypassing Internet filters of the Great Firewall. With VPN your favorite social networks like Facebook and Twitter, Google, Gmail and other services become available. 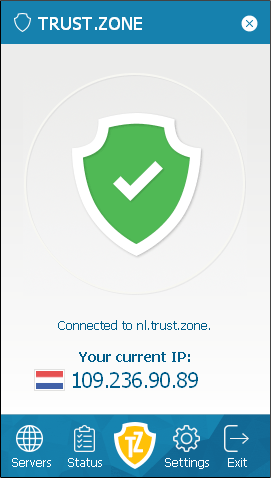 Trust.Zone VPN encrypts and secures your Internet traffic in China. Internet Service Provider and Chinese authorities can not recognize your traffic while you are using a VPN. Moreover, VPN makes your connection faster in China.